New Actors in New Plays by New Actors! 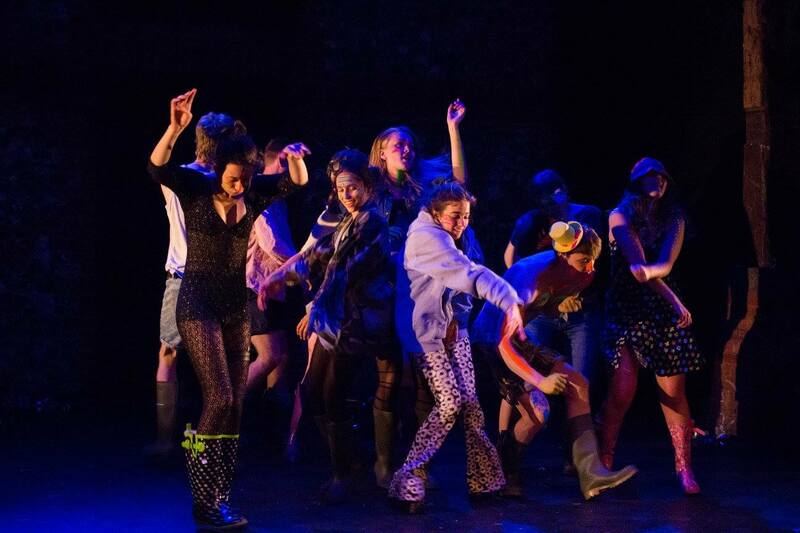 The BA Acting and Contemporary Theatre 3rd year students at East 15 Acting school are looking to raise money to pay for the costs of a professional theatre photographer to photograph their Debut Festival productions. 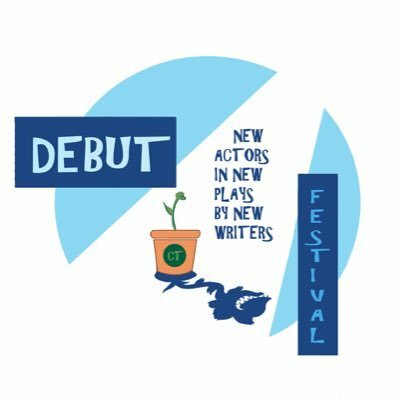 The Debut Festival is a pioneering event dedicated to the staging of selected new plays written and directed as well as performed by graduating students on this course. This year, we have 7 new shows spanning over 4 days. Having a professional photographer present over these 4 days is a crucial element to the development and success of these shows once they leave East 15 and continue their journey with the graduate theatre companies that have formed during students time training. We are in the process of creating press packs and writing applications to Arts Council England, fringe festivals and both regional and London theatres- all of whom request high quality images that entice them to open their doors to our new productions. Something that is particularly hard for emerging companies with no recognition when trying to get a foot in the door for the first time. 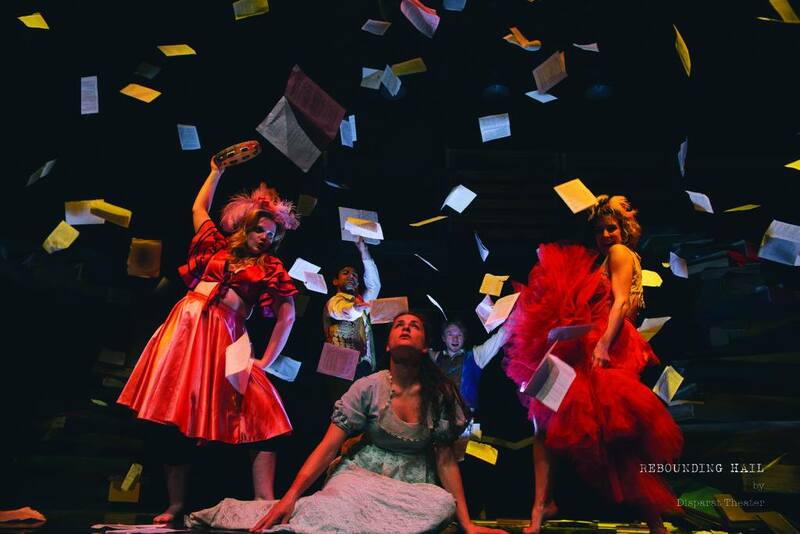 BA Acting and Contemporary Theatre is a dynamic and challenging course that trains multi-talented actors with the capacity to create bold and original theatrical works. Our philosophy sees the actor as independent, inventive and entrepreneurial ‘artist’, and gives you the confidence and competencies to realise your own artistic vision. We combine developing your skills as an actor with experimentation in European physical theatre, devising, creative writing, composition and cross-media art, allowing you to expand into roles such as actor/musician, actor/writer, and actor/choreographer. Our teaching is inspired by Lecoq, Grotowski, Boal and their followers, and incorporates methodologies of leading contemporary international companies such as Complicite, the Schaubühe and the Wooster Group. Having researched and compared production photos, we have unanimously selected photographer Meurig Marshall (https://www.meurigmarshallphotography.com/about/) to be the photographer of choice. We feel he will successfully capture the essence of each and every one of the diverse shows on the Debut 2018 programme. However the cost is calculated per show and even with a discount, comes to the grand cost of £650. We are pro-activly raising money through a fundraising event at East 15 Acting school, however due to the intensive Debut rehearsal schedule (8.30am-9pm for some) we are limited in time, with the festival fast approaching on the 21st-24th of February. You will get a social media high five form us! Our abundant thanks via a personalised video from all of us in the course! Thank you! You will get our best photo from the Festival signed by all of us! You will get a special mention in our programmes and exclusive rehearsal footage/photos of the Debut productions. All of the above and CT3 will write and record an original song for you, complete with groovy dance moves and a full band.